A stimulating mixture of art, math and science…not to mention, FUN! Are you looking for a way to add an exhibit to your space that is both fun and educational? 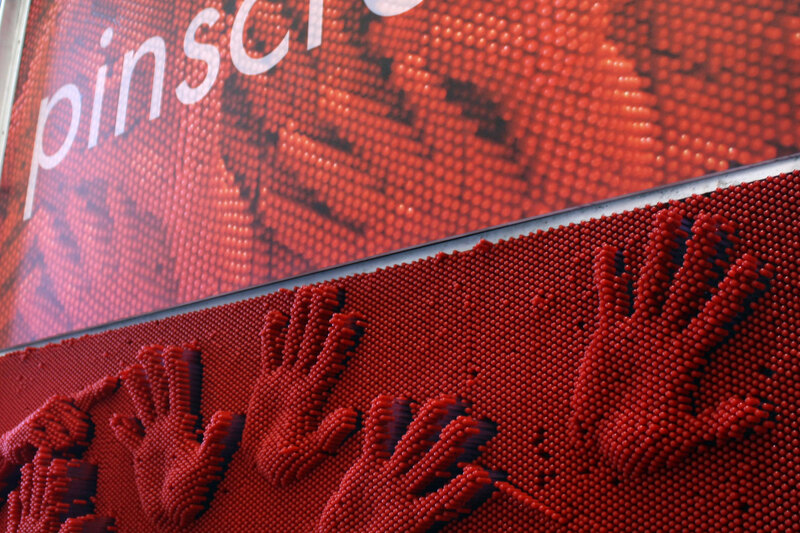 Pinscreens ignite curiosity and inspire creativity in children and adults alike. This exhibit is versatile and tactile and will engage visitors in multi-sensory, whole body interaction and playful self-expression. 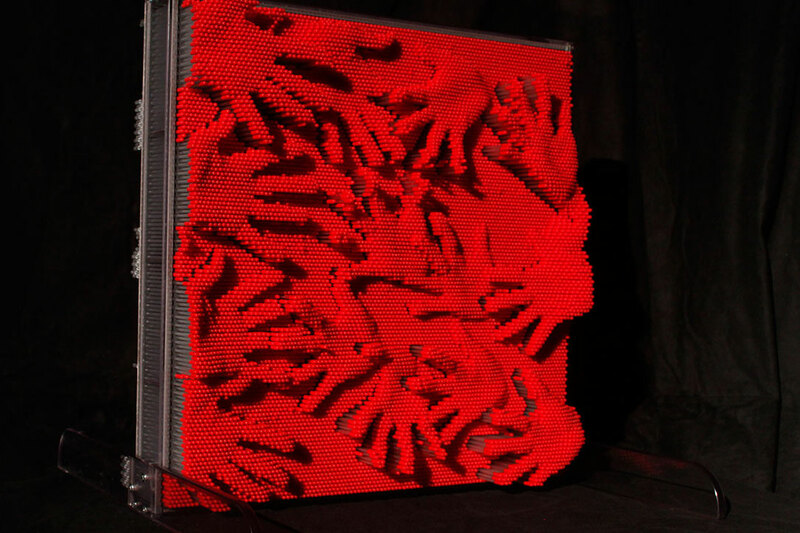 Worldwide, Pinscreens are a desired choice for museums and designers who wish to create and customize sculpture exhibits. Contact us today to see how you can give your exhibit floor or company lobby the magic touch with one of our Pinscreen options! Products created and distributed by Children’s Discovery Museum of San Jose.